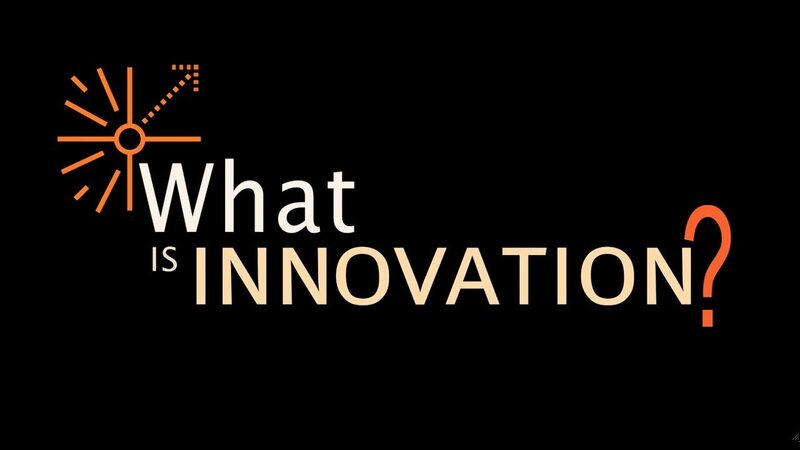 CIPS » What is Innovation? As per the Oxford Dictionary Innovation means “The action or process of innovating (or) A new method, idea, product, etc”. Innovation is the introduction of new and improved ways of doing things. An intentional introduction and application of ideas, processes, products, technology, services or procedures that have resulted in one or more of the following outcomes. Improved quality, transparency and accountability in public systems impacting the well-being of large number of common people.